Last year Microsoft has held a conference WinHec 2016 at the Chinese City Shenzhen were presentations were made by Terry Myerson, Alex Kipman. 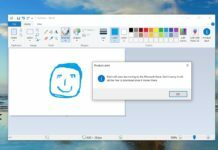 The main report to come out was the technology of virtual and augmented reality along with the Creators Update which is the next major Windows 10 Update ala Redstone 2. Steve Dangin in one of the reports has confirmed about the possibility of using a docking station running Windows 10. The device is now a modern multi functional docking station which can be connected via high speed connectors USB Type C 3.1. 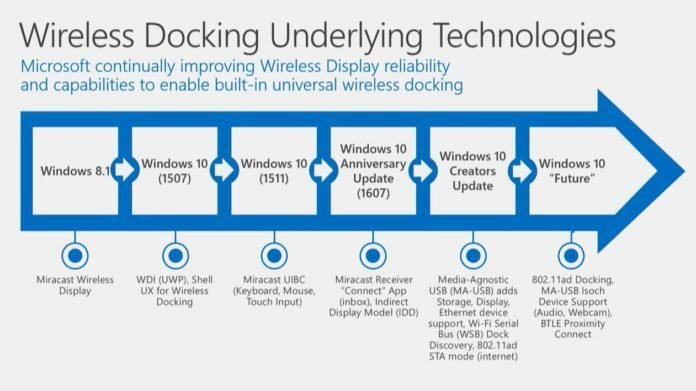 After the Creators Update there will be native support for WiFi 802.11ad, MA USB standards, WSB Dock Discovery and technologies that will expand the possibilities of hardware devices. With the introduction of native support in Windows 10 high speed standards will open new opportunities for manufacturers of laptops, tablets and Smartphones.